"Water is fluid, soft, and yielding. But water will wear away rock, which is rigid and cannot yield. As a rule, whatever is fluid, soft, and yielding will overcome whatever is rigid and hard. This is another paradox: what is soft is strong." Lao-Tzu 600 B.C. It all begins in the sky, from the clouds. Using an artistic style deeply rooted in their Chinese heritage, Neri&Hu add a new dimension to the century-old S.Pellegrino brand. The image is composed entirely of dots, representing the fundamental unit, the water molecule. Each phase of its transformation is seen: moisture in the air forms clouds and falls as rain. "The Journey of Water" starts in the air: water molecules evaporate, they collect in the clouds, and precipitate back to the earth by rain. Constantly moving, it is from here that this cyclic journey begins. 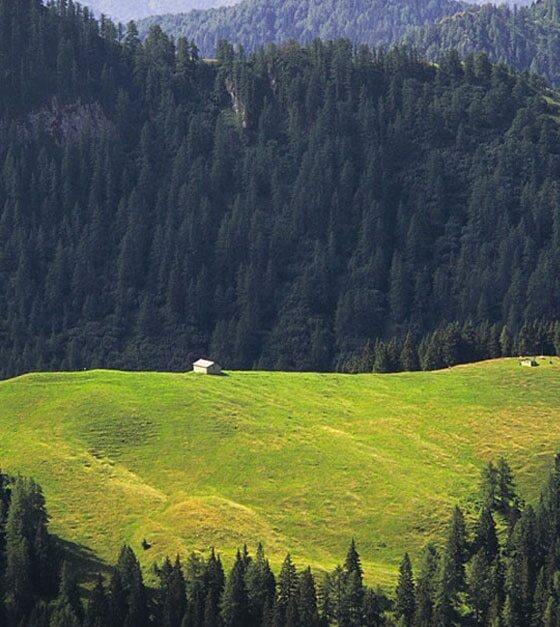 It will nourish the earth, and only decades later it will become S.Pellegrino mineral water. The earth, an essential element in "The Journey of Water". Here it is represented by Steven Haulenbeek who takes the water filtration process through the earth in a visual representation of an inverted pyramid of flowing lines. They descend to the source in the centre of the label – the red star and from here, another pyramid of lines cascade out to the world. As rainwater falls into streams and lakes, some percolate deeper into the earth, where filtration begins. Guided through its infinite paths, water nourishes and is nourished. During a 30-year journey in contact with underground rocks, it becomes naturally enriched with mineral salts, calcium and magnesium that give S.Pellegrino its unique flavor profile. 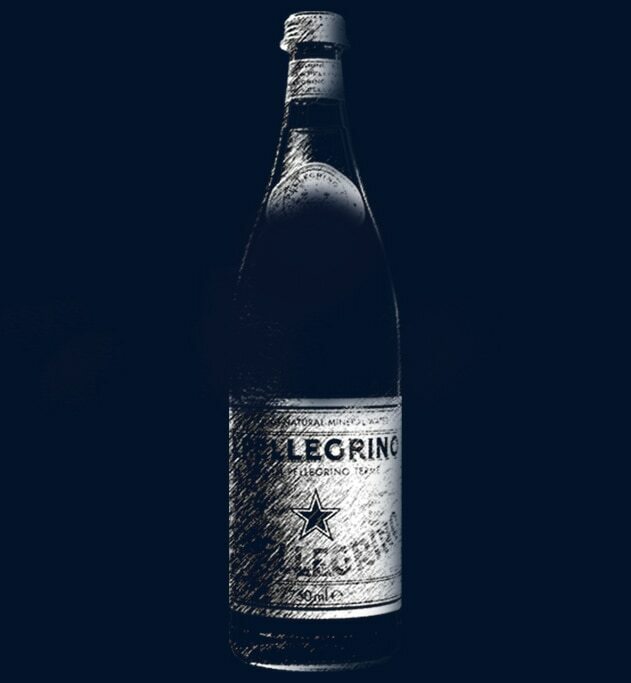 Philippe Nigro celebrates the bubbles of S.Pellegrino by playing with the iconic blue and white watermark of the label. Deconstructed, then reconstructed, from the familiar to unfamiliar, it turns into a multitude of bubbles while the star and letters remain unchanged. An invitation to rediscover its details, it is a chance to see it in a different way. 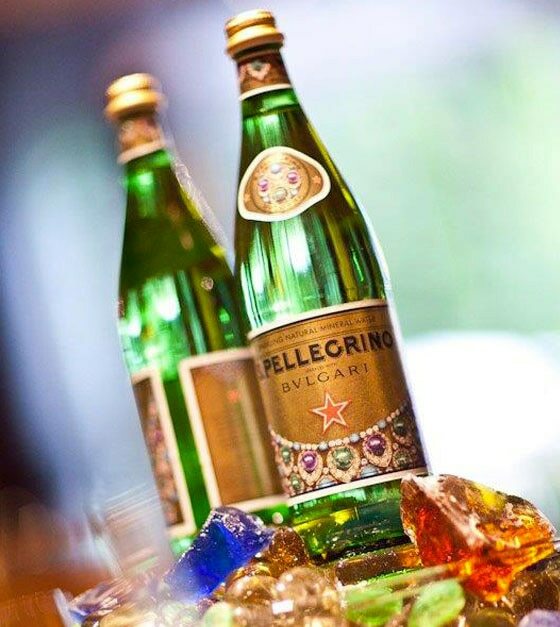 From the source, "The Journey of Water" continues as S.Pellegrino adds its signature touch – the bubbles. With this special addition of fine carbonation, S.Pellegrino water acquires its bubbles and gentle “perlage”. Here the journey carries on, to the tables of restaurants, enhancing moments all over the world. Lyndon Neri and Rossana Hu are Founding Partners of Neri&Hu Design and Research Office, an inter-disciplinary architectural design practice based in Shanghai and London. They were named EDIDA Designers of the Year 2017, Interior Designers of the Year of Iconic Awards 2017 and Wallpaper* Designers of The Year 2014, they won AR Awards for Emerging Architecture 2010 by Architectural Review (UK) and one of the Design Vanguards in 2009 by Architectural Record (US). They are the founders of Design Republic and have designed products for numerous international brands. Steven Haulenbeek is a Chicago based industrial designer and artist. In 2010 he founded his independent design practice with the interest in experimental, material, and process based objects for the home. Steven Haulenbeek Studio is represented by Carpenters Workshop Gallery in Paris, London, New York as well as The Future Perfect in New York and San Francisco. Discover more about Steven Haulenbeek. 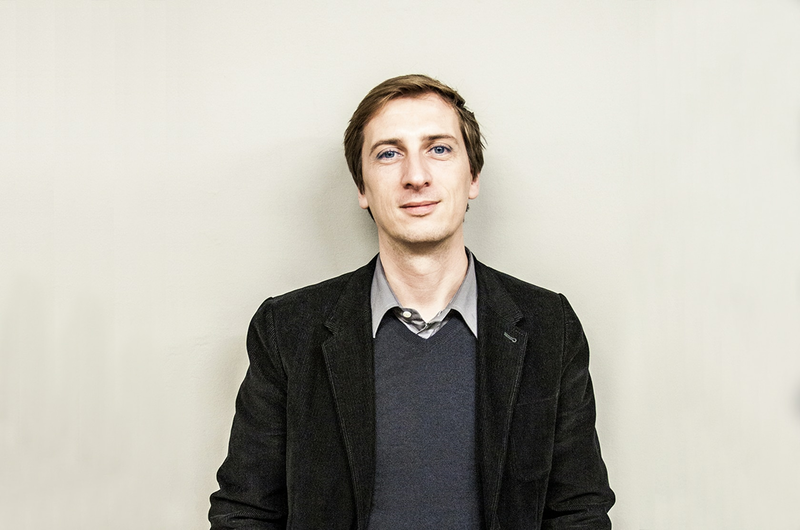 French designer Philippe Nigro’s work is characterized by the link between prospective research and the pragmatic analysis of the "know-how" of his clients. 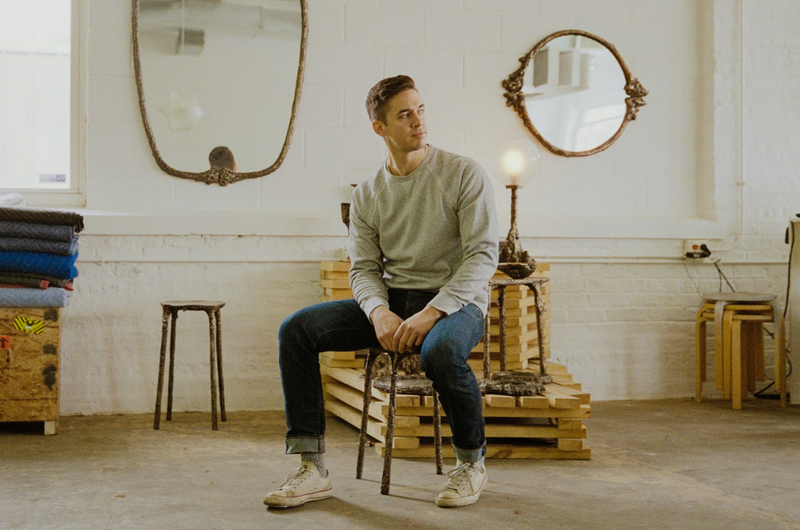 His experience, reinforced by the combination of Franco-Italian culture has allowed him to work across projects of different types, scales and products, whether with industry, furniture editors or craftsmen. Nigro was Designer of the Year at Maison&Objet. Discover more about Philippe Nigro. S.Pellegrino’s enduring success is deeply rooted in its extraordinary heritage. Italian style and brand heritage blend together to celebrate special occasions.